Thinking of visiting the Grand Canyon National Park during the centennial celebration this year? 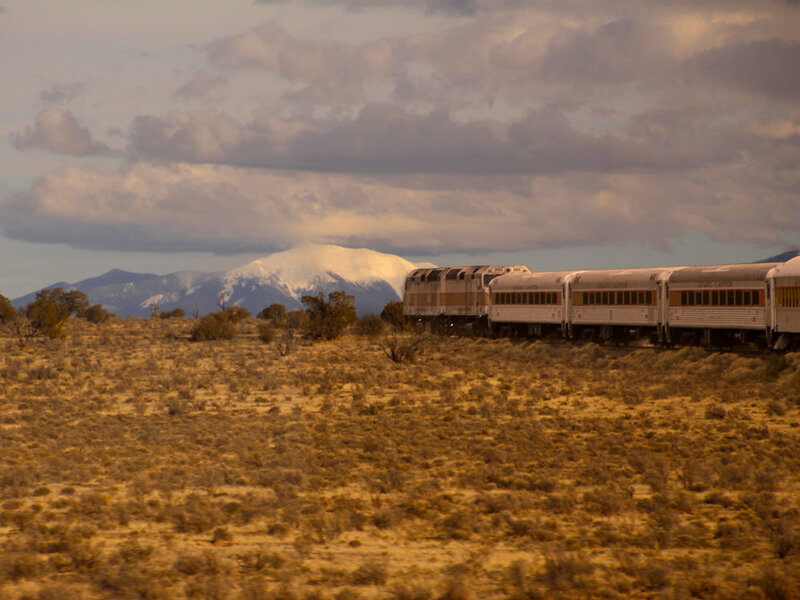 If so, you might want to go back in time and take a relaxing, and entertaining, vintage train ride to the canyon rim on the Grand Canyon Railway. Scottsdale, Arizona is famous as a golf and spa mecca, surrounded by miles of luxury resorts and lush golfing greens with dramatic mountain backdrops. 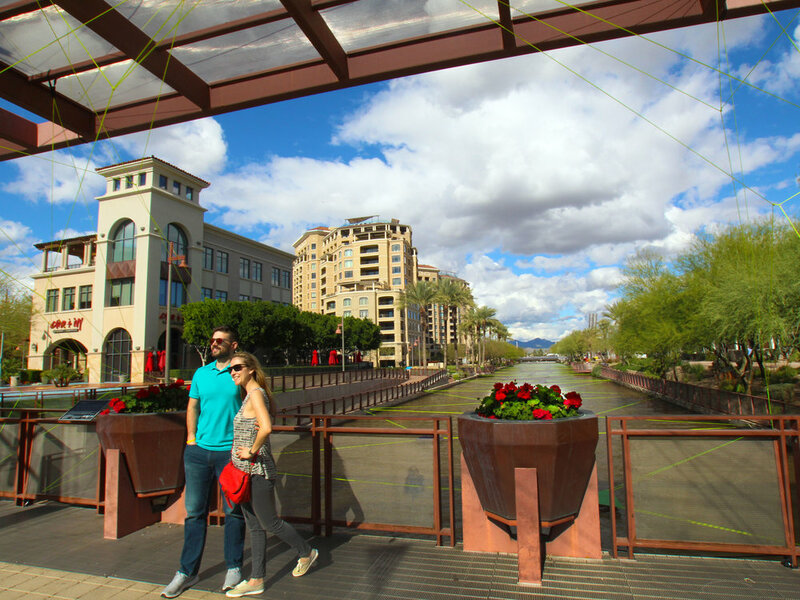 That being said, Scottsdale's picturesque downtown packs a wide variety of experiences and activities within one square mile and is a premier visitor destination in its own right. What may also come as a surprise is that this decidedly hip and romantic city can be easily enjoyed on foot or with efficient, and often free, public transportation. View our recent USA TODAY TRAVEL GALLERY of SCOTTSDALE to experience our activities during our early Spring visit to this amazingly picturesque and decidedly hip destination, located just 14 miles from downtown Phoenix.